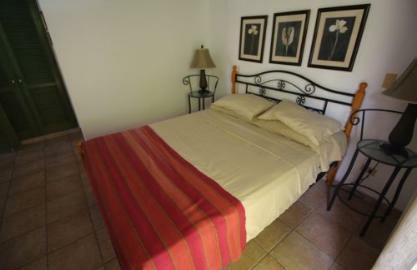 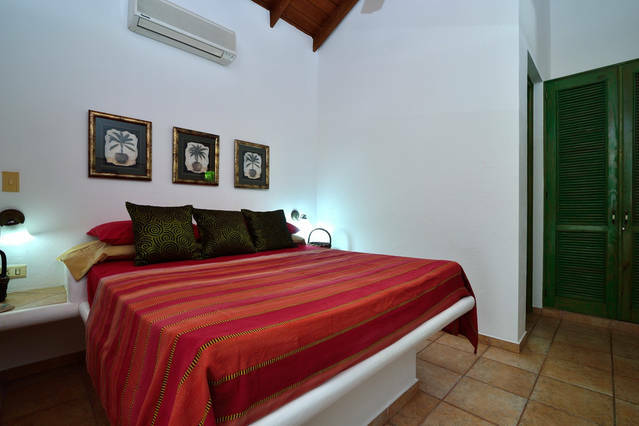 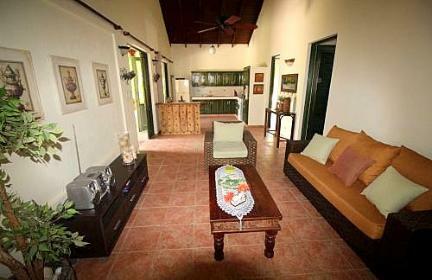 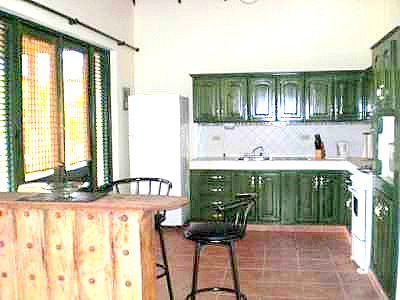 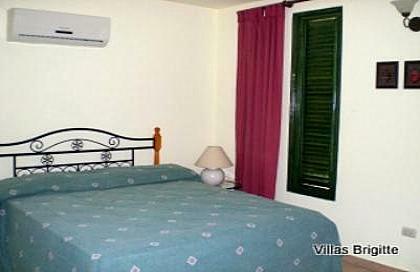 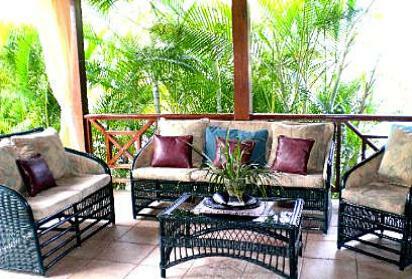 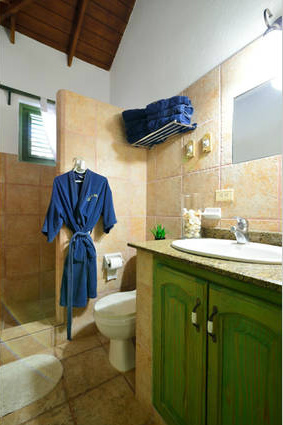 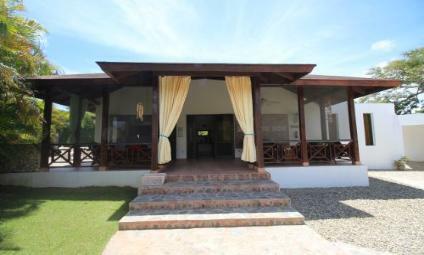 Three bedroom vacation villa completely redesigned and updated in 2011 . 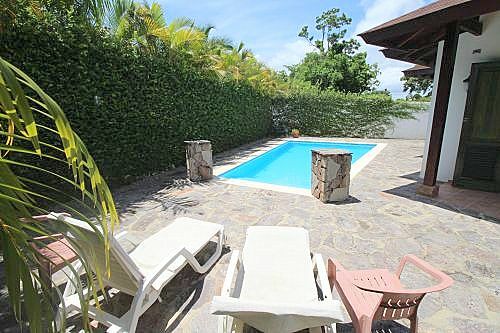 The house is fully outfitted for your comfort with a well-equipped kitchen, 3 bedrooms with aircondition, all bedrooms open onto pool, 3 baths, a swimming pool to relax and a huge terrace with ceiling fans. 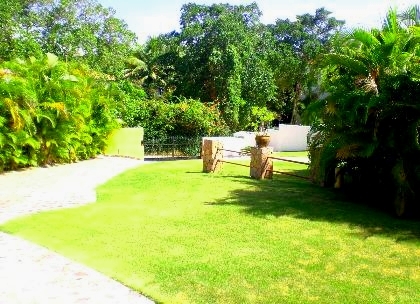 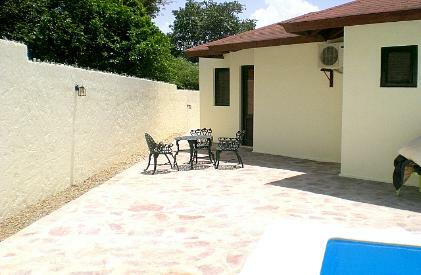 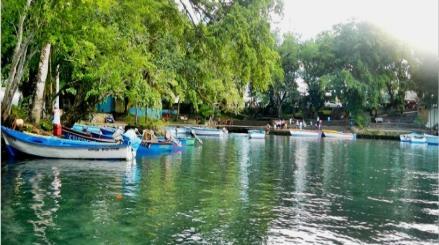 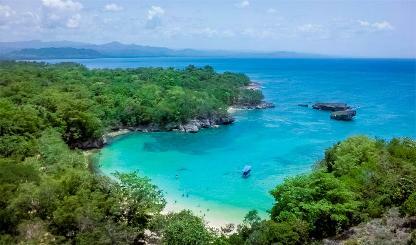 Modern, safe and located a secured neighborhood , it is a very good vacation base for experiencing Sosua. Live in and soak up the rhythm of the locals. Private access with automatic gate opener and private parking. 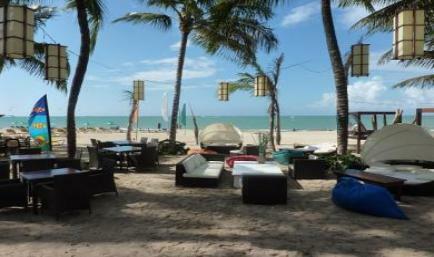 The beach is just a short walk away. 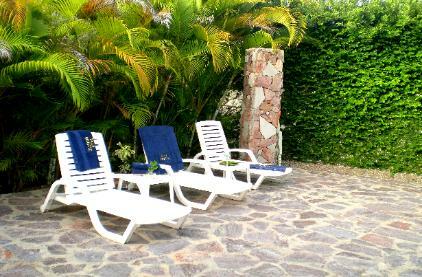 Walkway to the Beach (80 meters away). 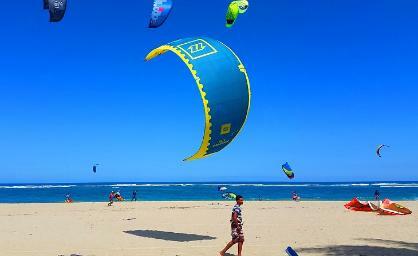 the rhythm of the locals. 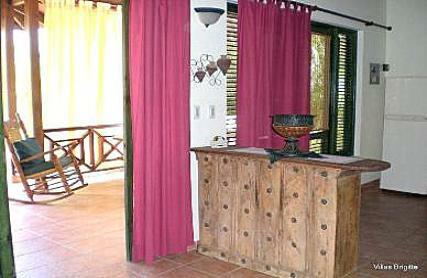 The entire area is walled in for privacy. 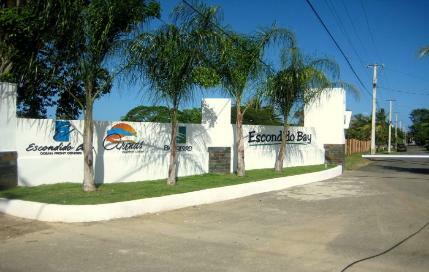 Remote controlled main gate opener.